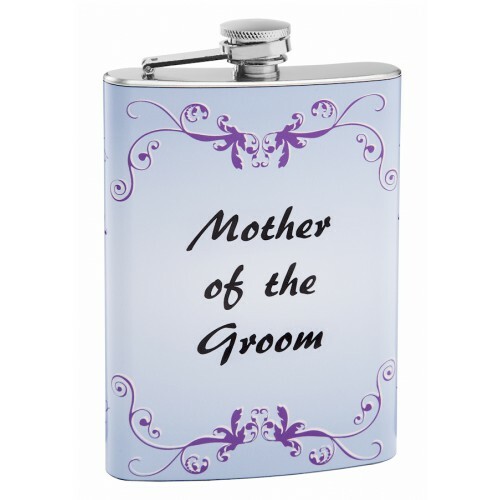 This beautifully designed hip flask for the mother of the groom is elegant, functional and makes a great wedding gift. 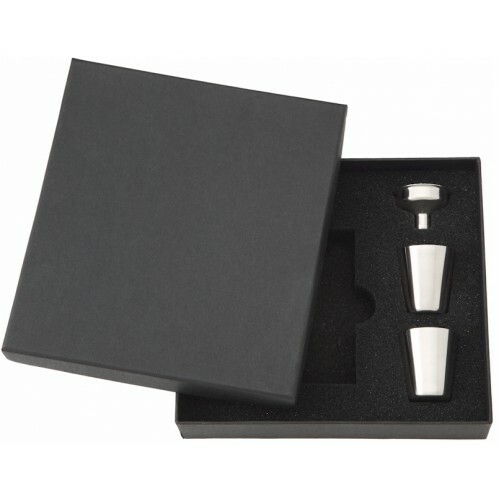 The flask holds 8oz and is for sale with an optional gift box for enhanced presentation. 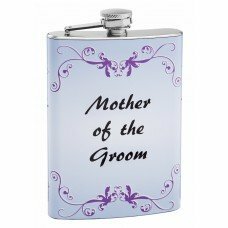 The design has a light lavender background with purple leaf patterns that frame in the center of the flask. The text is black but with all of our flasks we can easily change the color to anything you want. We can also change the background color and leaf pattern colors. 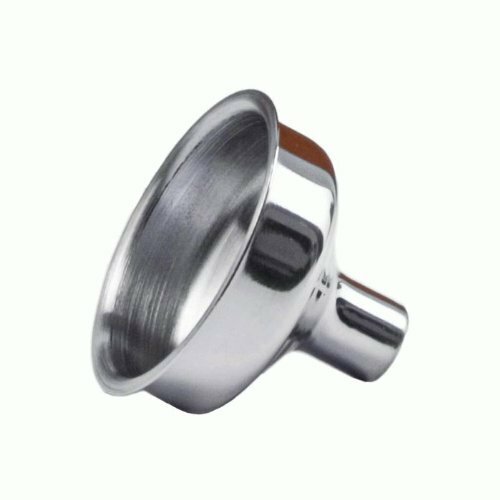 This flask is fully customizable and there is little limit to our personalization capabilities. 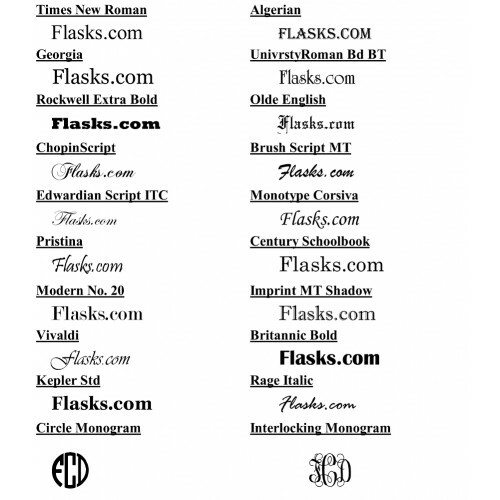 Tell us what designs/colors/text you want and we will create your custom flask very quickly.